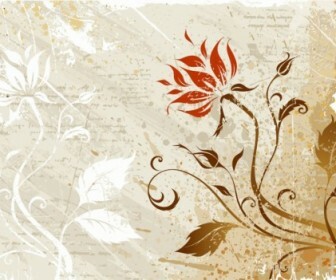 Freebies vector Grunge Floral Vector Art – Zip vector file 3.31 MB Encapsulated PostScript (.EPS) format. 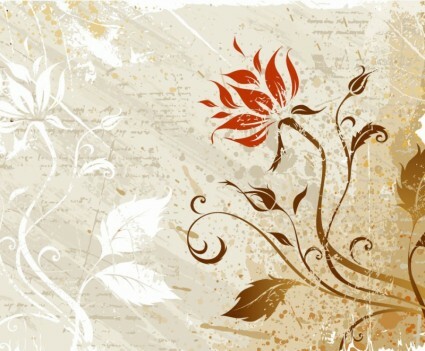 Vector Accent, Adobe, Art, Autumn, Blots, Botanical, Branches, Clip-art. Download this artwork for your high quality clip art or cool banner design, customized tshirts design or business cards printing or wallpaper images collection.